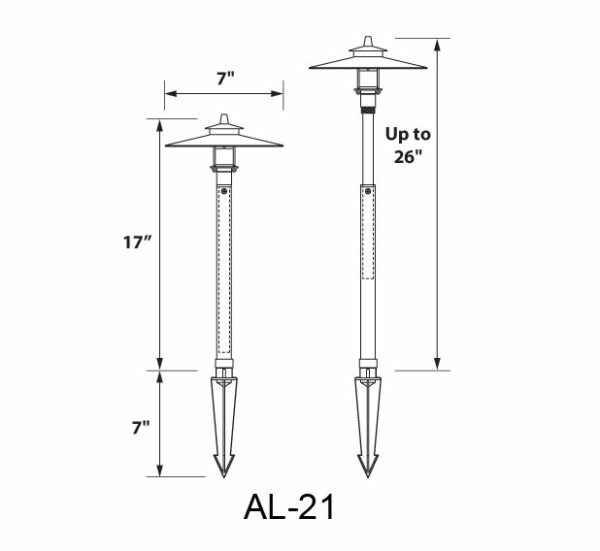 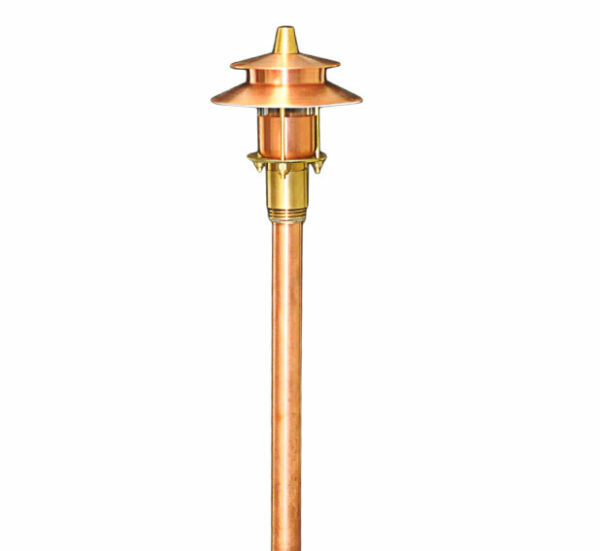 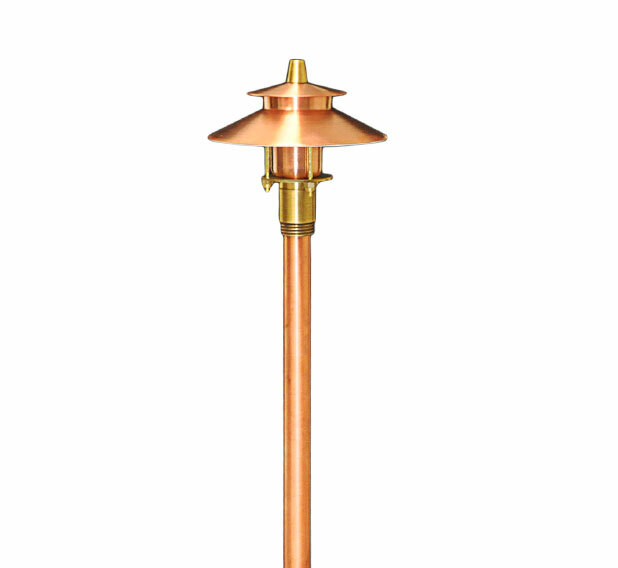 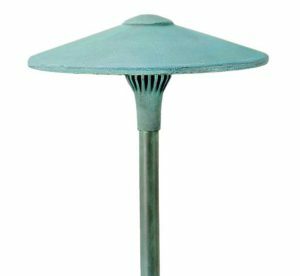 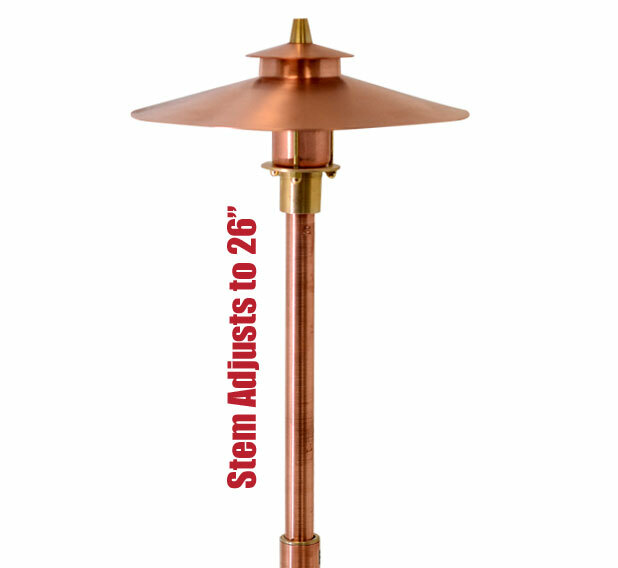 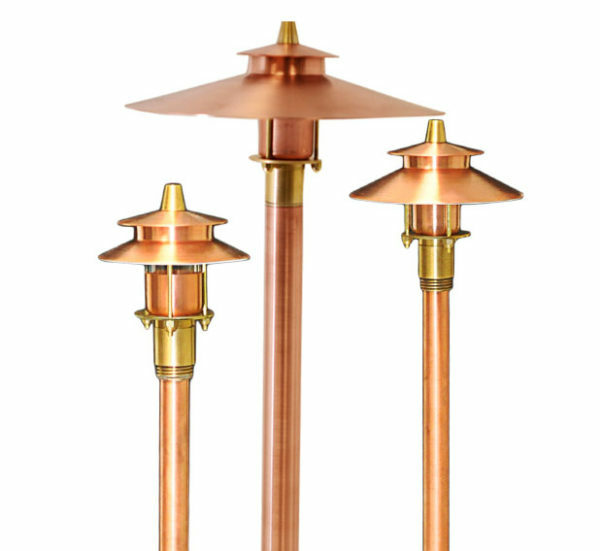 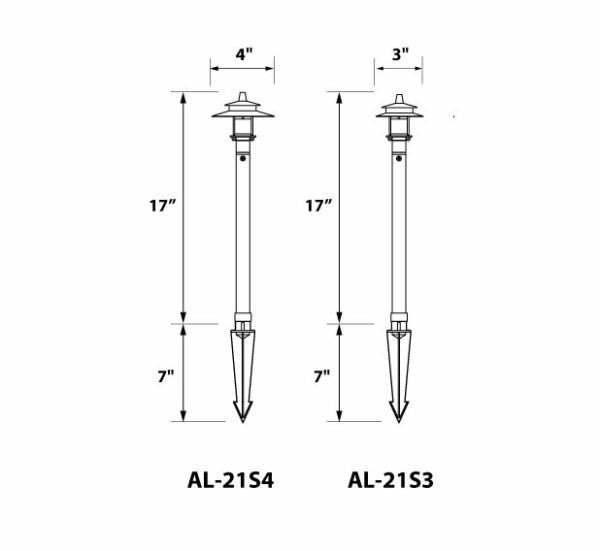 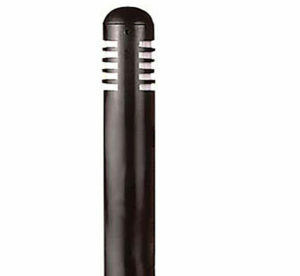 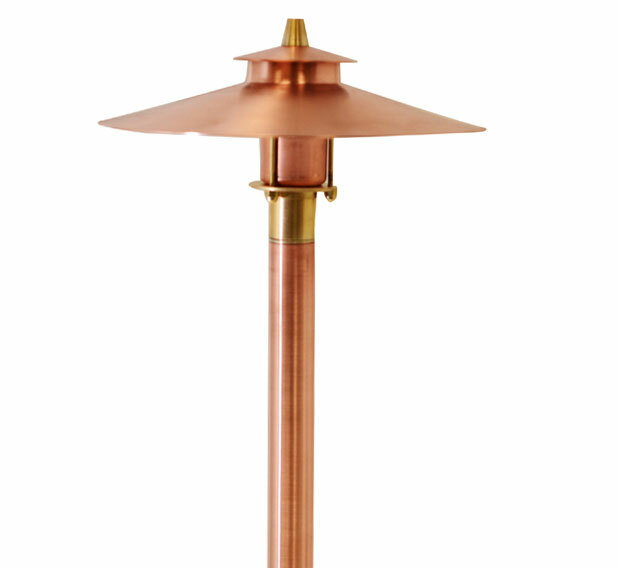 CONSTRUCTION: Spun copper 7″ china hat with matching extruded 12″ stanchion and 12″ telescopic interior stem for height adjustability up to 26″; with brass accents. 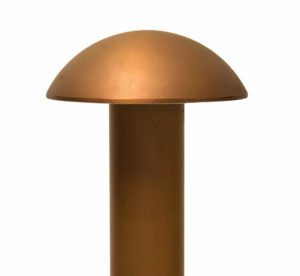 FINISH: Unfinished copper. 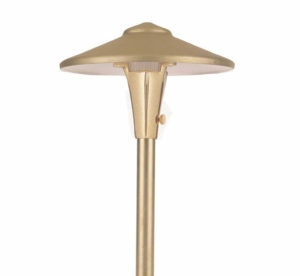 Optional finishes available.